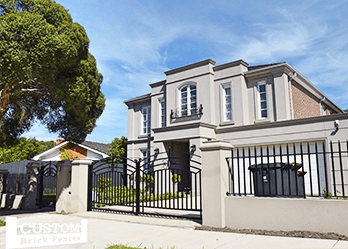 As one of Melbourne’s leading manufactures in quality gates and fencing for Narre Warren and surrounds, at Custom Brick Fences we understand that absolute protection is important for any homeowner. 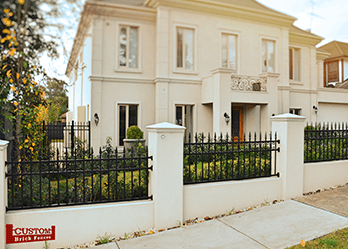 Since our launch 15 years ago, we’ve been supplying Melbourne’s surrounding suburbs with the finest gates and fencing for Narre Warren. From Narre Warren to Brighton or Essendon, there’s no home we can’t cater to. At Custom Brick Fences we aim to be the best in the business, so you can count on us when you need a premium gate. 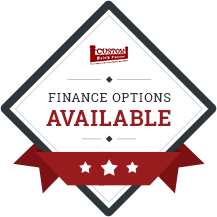 When you come into our store one of our professionals will take you through our different styles, and will provide you with the essential information you need to know, including: price, materials, guarantees and installation services. If you are interested in outfitting your home with a durable security fence, we can help you. 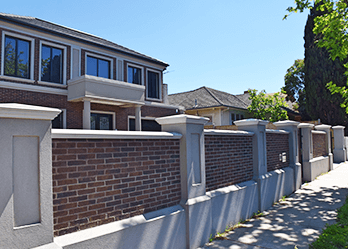 At Custom Brick Fences we understand the importance of safety for any home, which is why we specialise in producing the best security fences Melbourne has to offer. Our fences are made from the highest quality materials, usually steel or iron, to guarantee complete protection for your family. If you are looking for quality security fences, Narre Warren’s most trusted experts are Custom Brick Fences. Steel pick fencing is one of the best and more cost-effective ways to add a touch of class to your home. Narre Warren homeowners interested in improving their homes with elegant steel picket fencing can call us now.